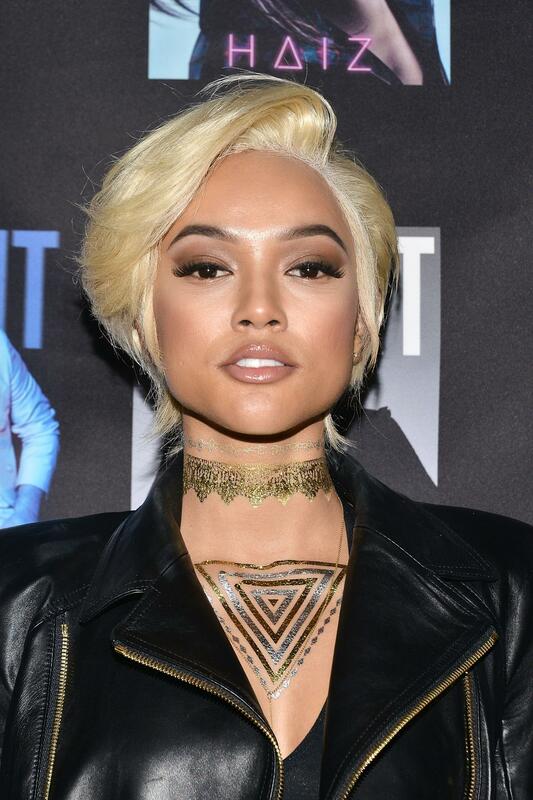 Karrueche Tran has a new hairstyle and it's completely different from her usual long hair looks. Karrueche Tran has a new hairstyle and it’s completely different from her usual long hair looks. The Vanity star hit the red carpet at Flaunt Magazine and ColourPop’s Hollywood party with a new blonde short cut. The layered and cropped bob was created by hairstylist, Tokyostylez, who has also created looks for Naomi Campbell, Tamar Braxton and Rihanna. Are you feeling the new look? Would you dye your hair blone?